Patients should be made to feel comfortable enough to express their needs and share their concerns with their doctors. Originally from Ukraine, Vigovskaya completed a registered nurse program at Kiev Nursing College in 1990. She served as a registered nurse at Kiev Student Hospital for several years before coming to the United States. She then earned a bachelor’s degree in biology at the University of Illinois at Chicago in 2004. She went onto complete a master’s degree in medical science at St. Francis University in Loretta, Pennsylvania. 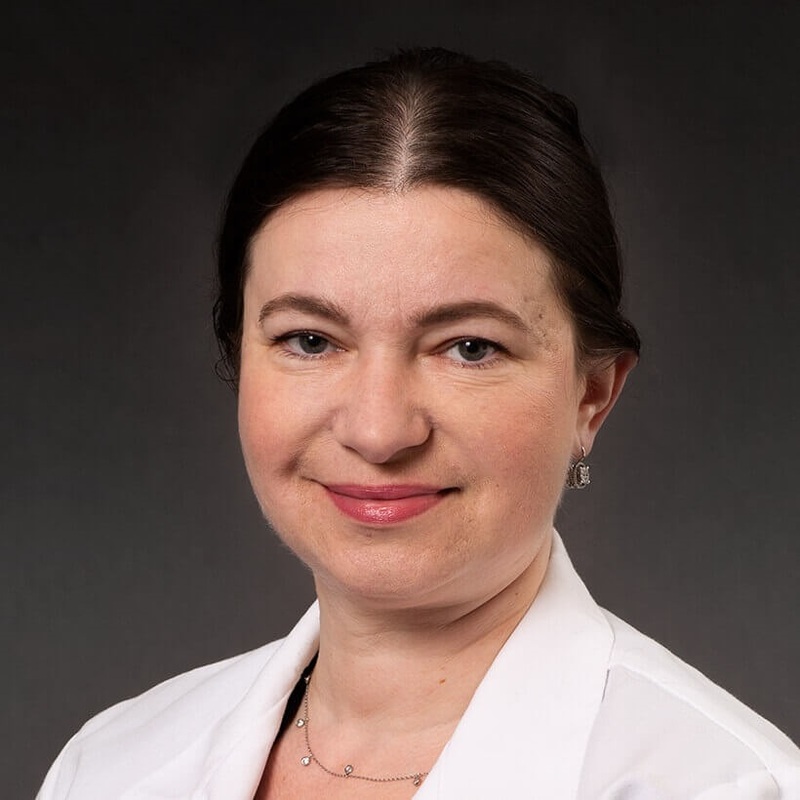 Previously, Vigovskaya served as a physician assistant at a private medical practice in Chicago. Her work included diagnosing and treating patients, prescribing medication, performing follow-up exams and counseling patients on health maintenance. After caring for many cancer patients, she decided to turn her focus to oncology. She joined CTCA® in May 2014. Vigovskaya is certified as a physician assistant by the National Commission on Certification of Physician Assistants.